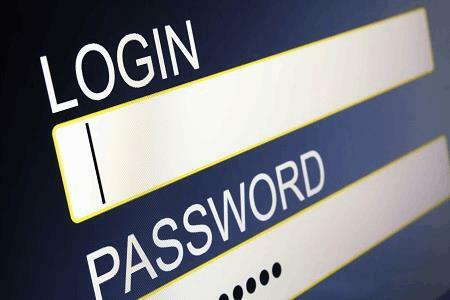 Password reset tickets – who doesn’t love these? On one hand, they’re easy. On the other hand, they’re annoying. The time you spend fixing your clients’ password problems is time you could be spending solving bigger issues. How bad is it? Worse than you think. We looked at data from our recent Global MSP Benchmark Survey, and some widely available sources online to examine the problem. The average MSP serves 1300 users, and on average 1% of users per day require a password reset. That’s 13 resets per day. A reset takes 3.5 minutes to execute if you’ve got a good documentation platform. Multiply 3.5 minutes per reset by 13 resets per day and you get 16.68 hours worth of labor per month, just for password resets alone.